Learn how to adapt Photoshop technique you already know to work with video clips. 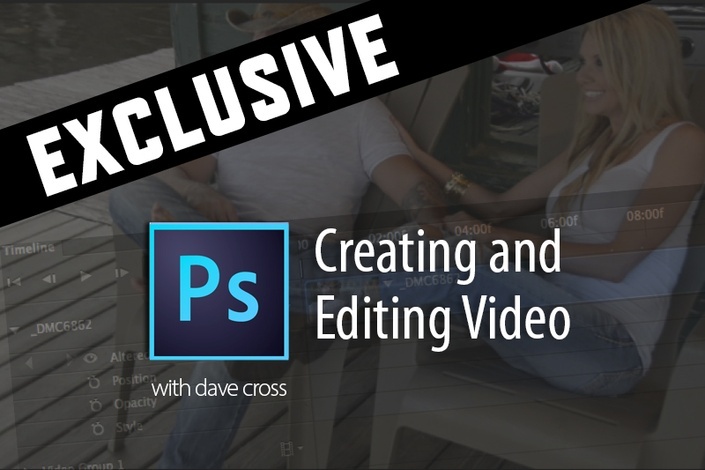 See how easy it is to edit clips, add transitions, overlay audio, apply filters, create slideshows and much more. The Content of this class is appropriate for Photoshop CS6 and CC.